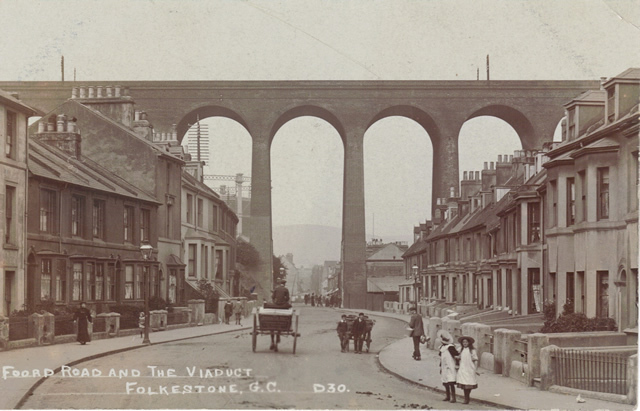 - Foord Road and Cubitts 19 arch Viaduct spanning the Valley. 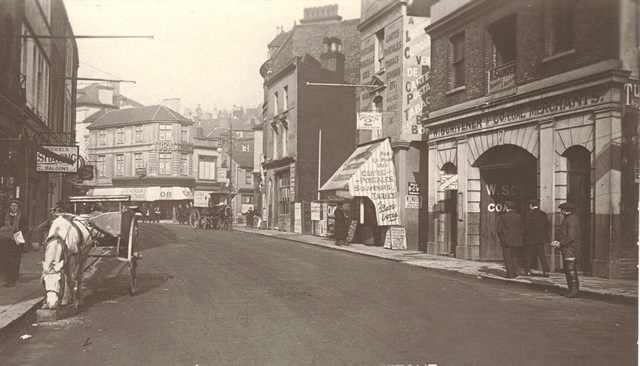 - The junction of Guildhall Street with Shellons Street and Cheriton Road. 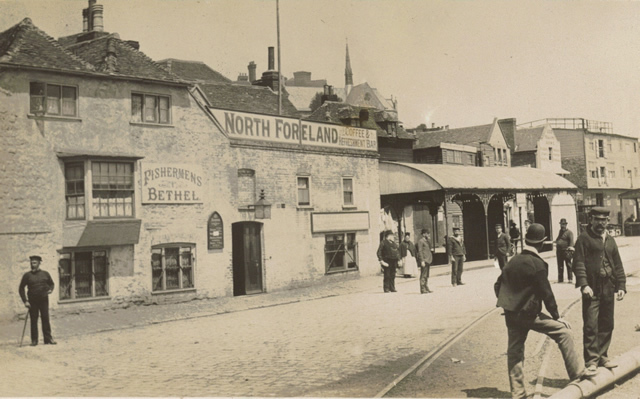 - The Outer Fishing Harbour and Pier, c1904. 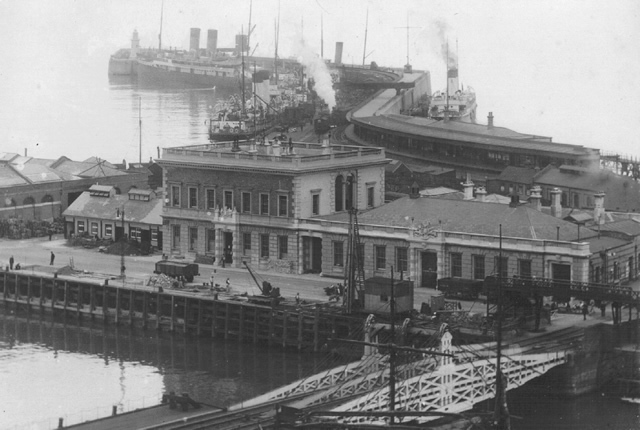 - The Pier as seen here was built between 1897-1905. 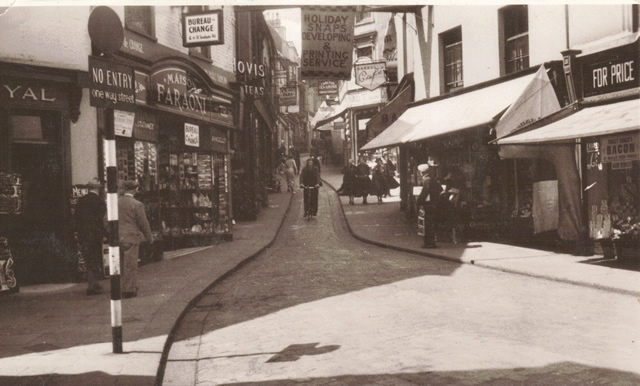 - The Old High Street in the 1920s. It was one of Charles Dickens favourite streets. 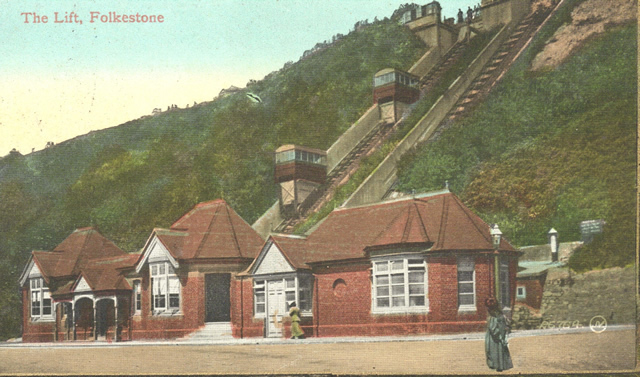 - The Leas Lift, built 1885. It includes the second pair of carriages added in 1890. 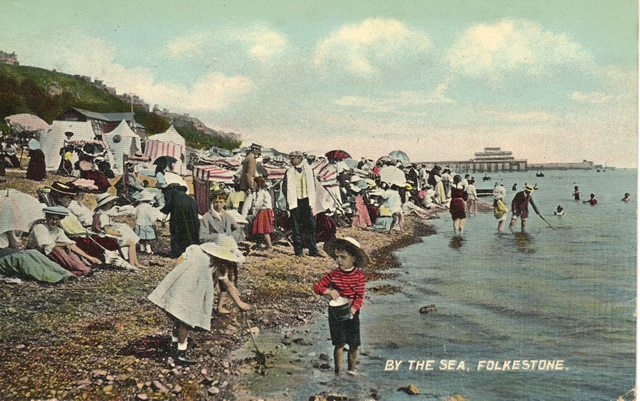 - West end of the Leas and Madeira Walk where Mr. Clout drove his cows daily to graze the Undercliffe. 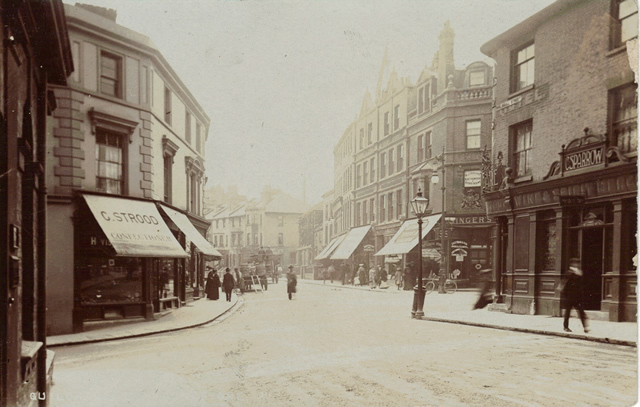 - Rendezvous Street in 1912. 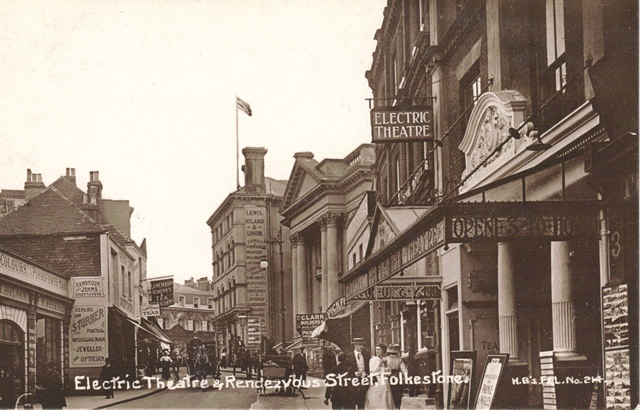 On the right is the Electric Theatre which opened Tuesday 3 May 1910. 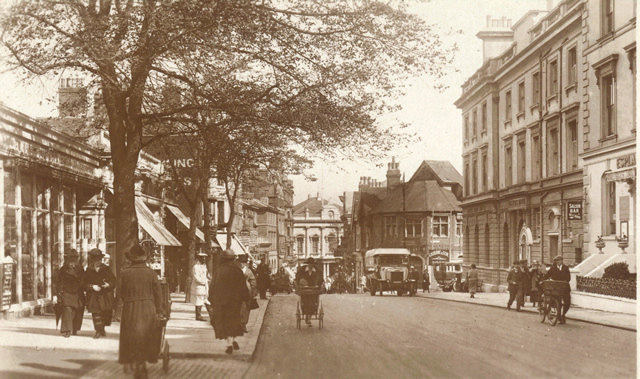 - Sandgate Road looking down from the Esplanade Hotel which was next to Lloyds Bank. - The Switchback, built in 1888. 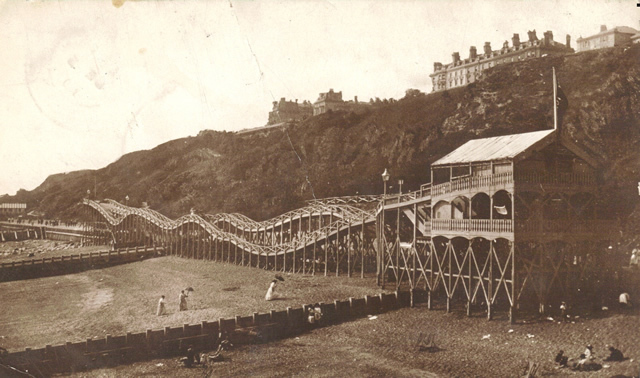 Due to storm damage and neglect in WW1 the ride was demolished. 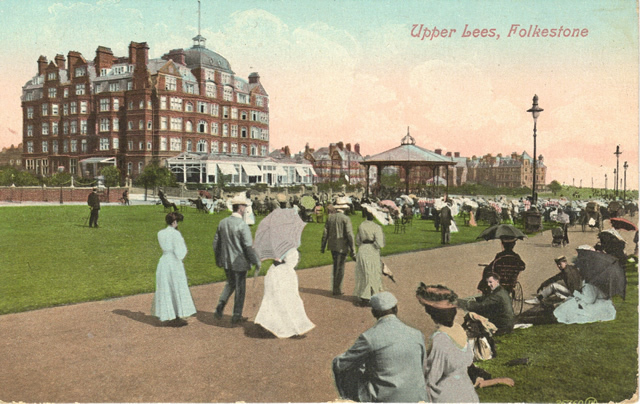 - Upper Leas & Grand Hotel. Built by local builder Daniel Baker. Opened as the Grand Mansions in 1903.